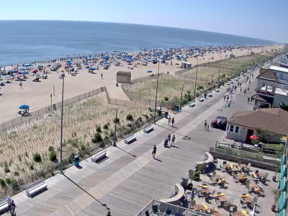 This live webcam overlooks the Atlantic Ocean from Bethany Beach, check the beach activity, current weather, and surf conditions. With its amazing beaches and wide variety of accommodations, Bethany Beach is ideal place to unwind and relax. 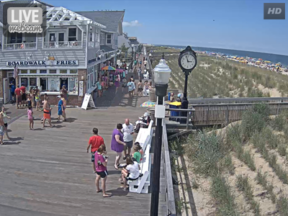 Guests can enjoy an old-fashioned beach vacation, complete with a traditional boardwalk lined with beach shops and treats, and with so many things to do in Bethany Beach, it’s a hard to fit it all in. 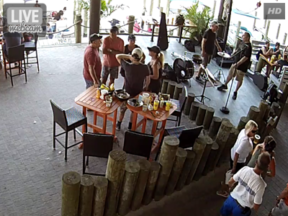 Check in daily to see what’s happening in Bethany Beach. Bookmark this page for easy access to your favorite live cam.